We support lean manufacturing, just-in-time, and kanban inventory management demands. 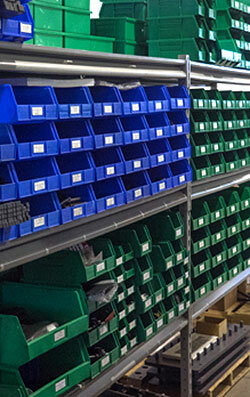 Using a variety of inventory management solutions, we can provide the precise volume of parts you require throughout a given period of time. To learn more about Horizon's inventory management capabilities, contact us today.